New to Qantas? Start here! Qantas Airways’ loyalty program is the most popular in Australia, starting in 1987 and growing to almost 12 million members today. It is also useful for those of us who live in New Zealand and fly on Qantas and its partners like Emirates and Cathay Pacific. Qantas Points are earned through credit cards, flying and bonus points promotions, and can be redeemed for award flights in all classes. This guide is ground zero for those who are just starting off. Read on for how to join the program, earn as many points as you can, and use them for maximum value. 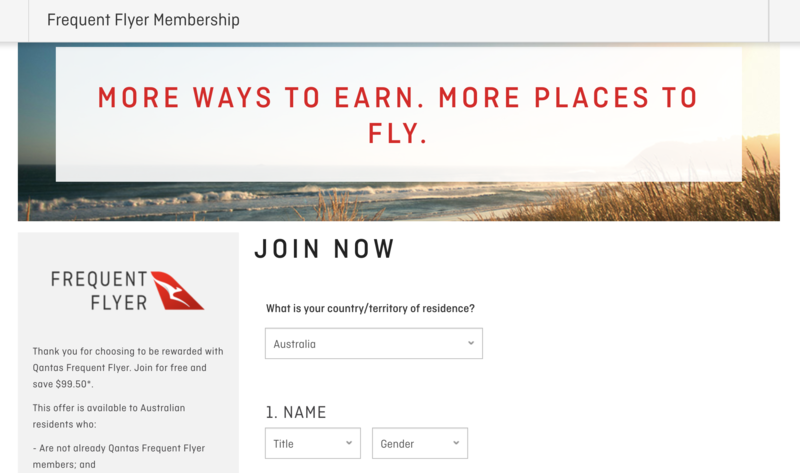 Signing up to Qantas is not free—it usually costs $50 for those with an address in New Zealand. However, you can use one of these codes to sign up for free. 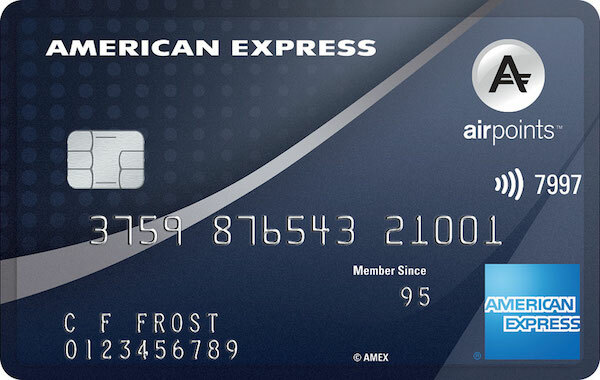 The credit cards that can let you earn Qantas Points on spend in New Zealand are cards that earn into the American Express Membership Rewards Program, namely the American Express Platinum Edge and Platinum Charge cards. 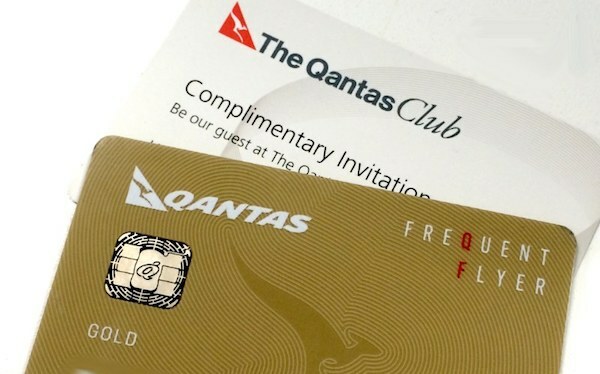 Membership Rewards points transfers to a number of major frequent flyer programs including Qantas at a rate of 1 MR Point to 0.5 Frequent Flyer Point. 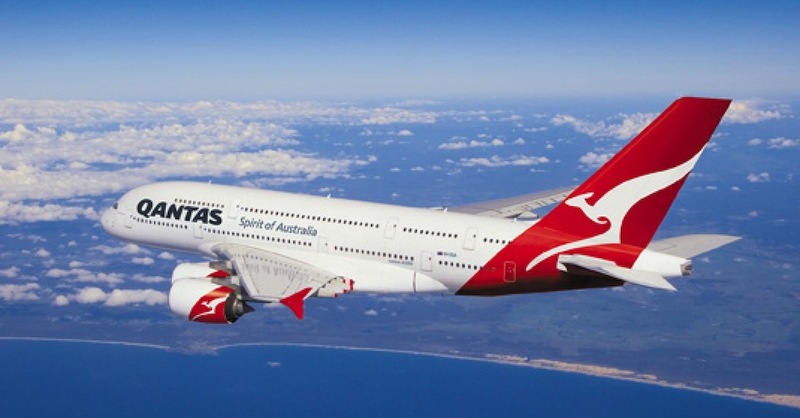 You can also earn points on domestic and international spend using the Qantas Cash Card. In our opinion, the best value of your Qantas Points comes from redeeming them for flights on Qantas and its partners, such as Qatar Airways and Japan Airlines. 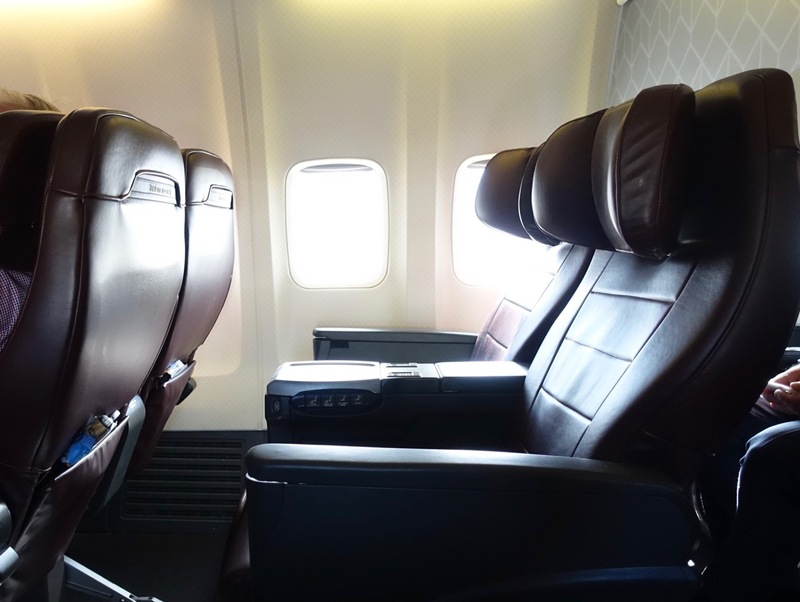 but on some Trans-Tasman flights, and most flights between Australia and overseas, you’ll get a lie-flat seat. 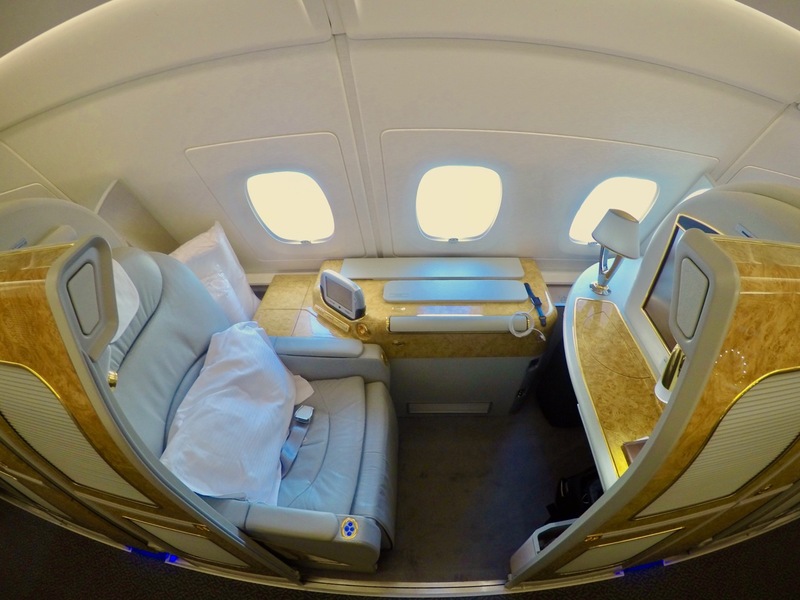 Emirates have excellent Business (pictured below) and First Class products and provide a great redemption opportunity for New Zealand-based travellers. 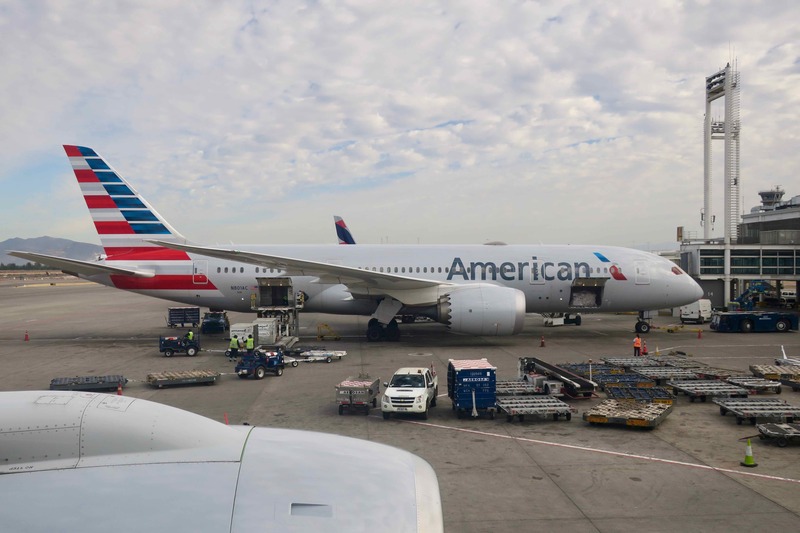 As the taxes and surcharges attached to some Qantas award bookings tend to be high, as well as premium cabin availability tight on flights to and from the US, flying American Airlines (pictured below) or Fiji Airways is a good alternative. 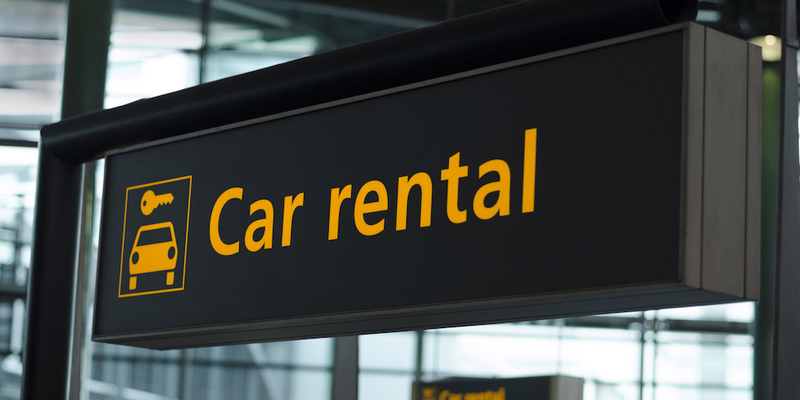 Whilst we usually advise saving your points for premium cabin travel, using your Qantas Points for Economy Class travel can provide good value in these cases. 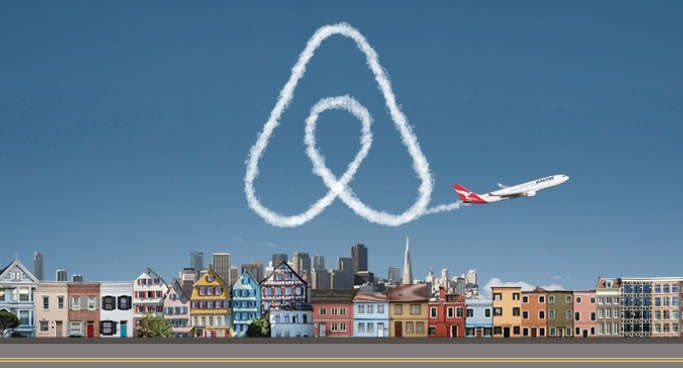 If you are looking for more inspiration for what to do with your Qantas Points, check out our best uses of points series. Many people aim to play the upgrade lottery, but if you don’t have status (explained below), your chances of securing a Business or First Class seat are reduced. Lost as to how to start your search for an award seat? Check out this post. Holding Qantas Gold, Platinum or Platinum One status is the key to unlocking a raft of premium perks with Qantas and its partners, such as complimentary upgrades, lounge access, and priority check-in and boarding. 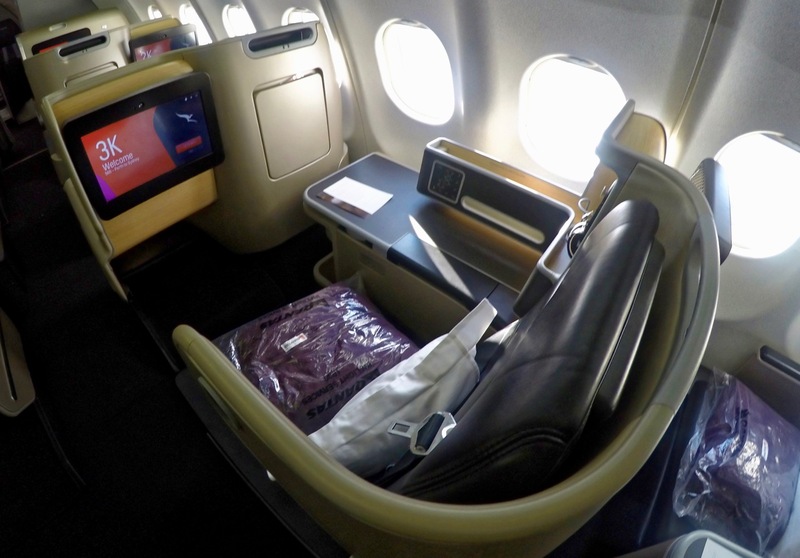 Here are the best routes to do a status run on and the quickest ways to earn Qantas Gold status in one trip. You can also get lounge access by becoming a member of Qantas Club. 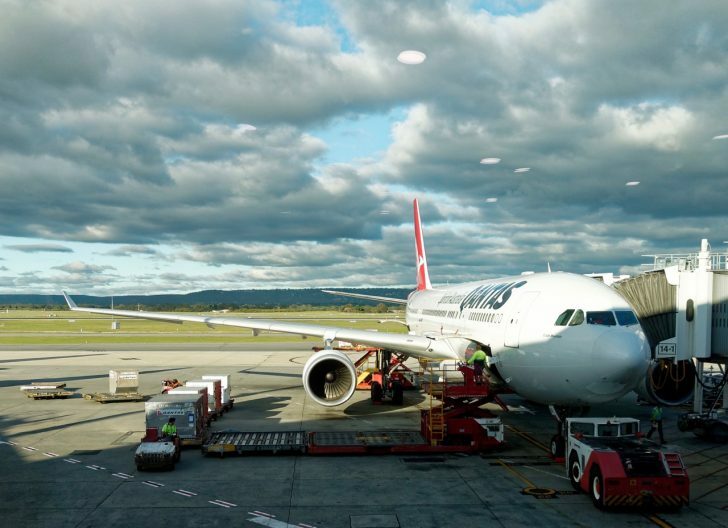 If you live in New Zealand or Australia and fly or are interested in flying Qantas, then the Qantas Frequent Flyer program is one worth signing up for. Qantas Points can also be used both on Qantas and its partner airlines. Do you know someone who might get some use out of the Qantas program but needs a little help? Share this guide using the social media buttons below! 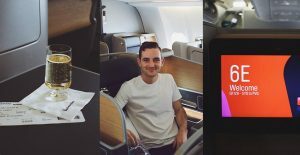 This is Lachlan’s review of Qantas’ A330 Business Class from Sydney to Shanghai, our first of their A330 Business Class suite on a long-haul international route.